Did you ever have a teacher or a camp counselor when you were young that clearly favored a student or camper? They let them go first in line, they always knew what was going on and they just enjoyed all of the perks of being a favorite. If you weren’t the favorite, do you remember how that made you feel? Chances are good that it didn’t make you feel too great. Now, as an adult, when you transfer those acts and those feelings into the workplace the results of favoritism can feel even worse. On top of that, the favoritism in the office can result in greater salaries for some and mediocre ones for others. Not to mention the decrease in employee productivity as well. That is why it is very important for employers to understand why treating employees fairly is absolutely necessary in the office. When you treat all of your employees fairly you create stronger, better relationships with your employees based on trust and respect. 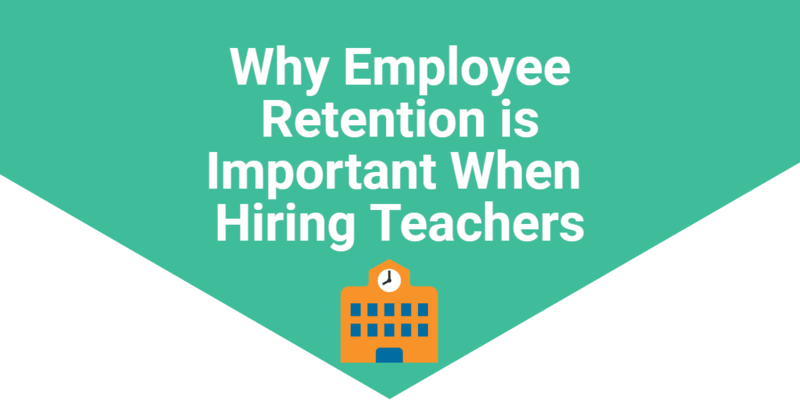 There are tons of studies floating around that prove how important an employee’s relationship with their manager is to the retention rate. If the manager fails to foster a good, productive and professional relationship with their employees, then chances are the turnover rate for that company or department is going to be extremely high. Everyone’s management style differs, that’s a given. However, there are components of a manager that should be the same across the board. Treating your employees fairly is one of those things. Before you can start working on this, though, it must be understood that treating your employees fairly is not the same as treating them all equally. This is where a lot of managers get hung up. They think that if they treat everyone the same and offer the same salary to everyone that has the same position that everything is fair; the playing field is leveled. This is an easy assumption to make, but you have to remember that every employee is different. Almost all employees have different work ethics, styles, skill sets, responsibilities and goals. Bob and Sandy might have the same role, but the way they get the job done is likely very different. If Sandy works extremely hard at getting all of her work done and goes above and beyond, while Bob simply works to meet the quota, should they be treated exactly the same? If you treat these two employees the same, then Sandy might start to build resentment and anger for the lack of recognition for all of her hard work. She might stop working as hard as she was since she is treated the same as Bob and he only puts in half as much as the effort. Right then and there you lost Sandy’s motivation and increased productivity levels because you thought you were doing the right thing by treating these employees “equally.” Had you treated them fairly, you may have given Sandy an increase in pay, a promotion or some kind of recognition for all of the hard work she has put in. This wouldn’t be deemed as favoritism since Sandy earned her rewards. You see, according to RISMedia, fairness means treating each employee appropriately, and individually, based on the circumstances and contribution of that employee. In order to be fair, you need to exercise good judgement in regards to your employees. There are a number of things you can do as a manager or employer to ensure you are treating your employees fairly. For starters, you should let all of your employees know what is expected of them. What kind of performance or results will be deemed excellent? What kind of rewards can be expected for those employees that exhibit this excellent or outstanding performance? 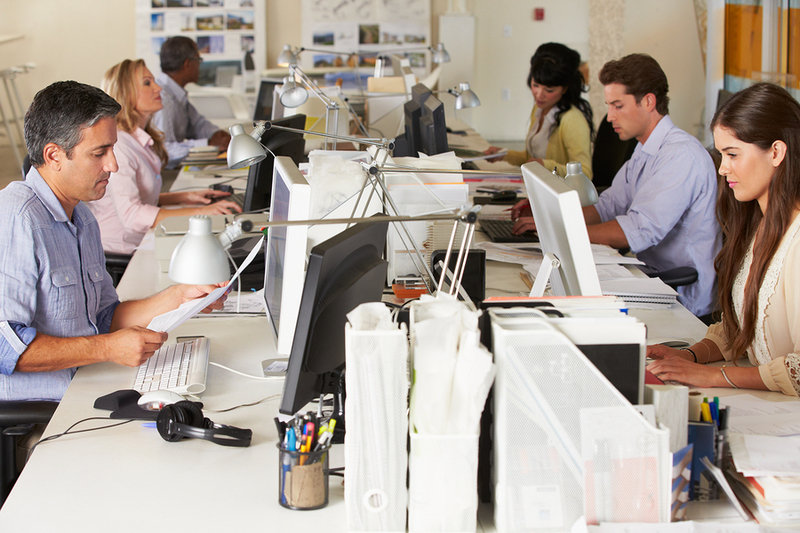 Make sure each employee has the chance to reach these goals fairly. To really treat your employees fairly, you need to know them all to a certain degree and understand the circumstances in which they are working. If one of them is going through a tough time or situation, then it’s likely their performance will suffer a bit as a result. Knowing these circumstances comes directly from having a good and strong relationship with your employees. Of course, all while keeping it professional. 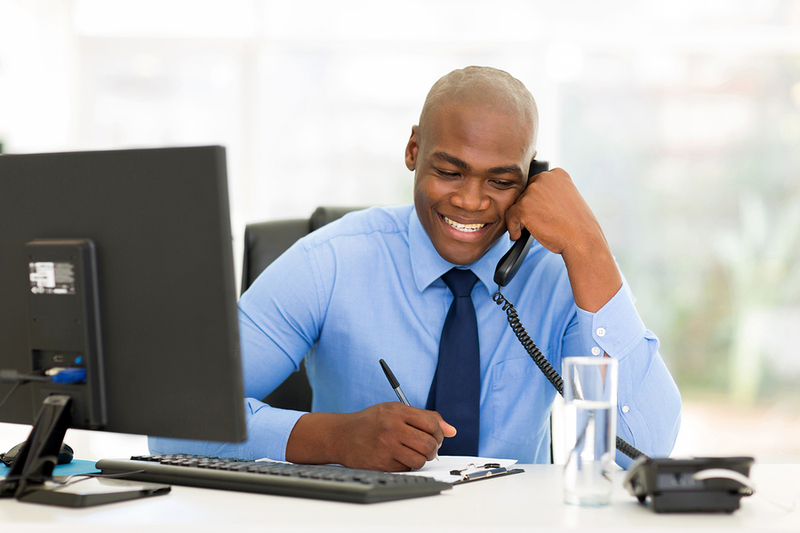 Lastly, remaining consistent with yourself is another way to be fair to your employees. Changing your mind or your attitude on a day-to-day basis will do nothing to foster trust with your employees. With that, I don’t think we have to mention that treating employees equally without discrimination for certain groups or people is key in employee fairness. These are all important factors to consider in treating employees fairly. Failing to treat all of your employees fairly can result in lost productivity, disgruntled workers and a lack of trust from your employees. All of these things will likely result in a high turnover rate and a bad smudge on your company’s name.